At the POSH City Club, members are treated to an experience that takes the stress out of spending time in the city that never sleeps. 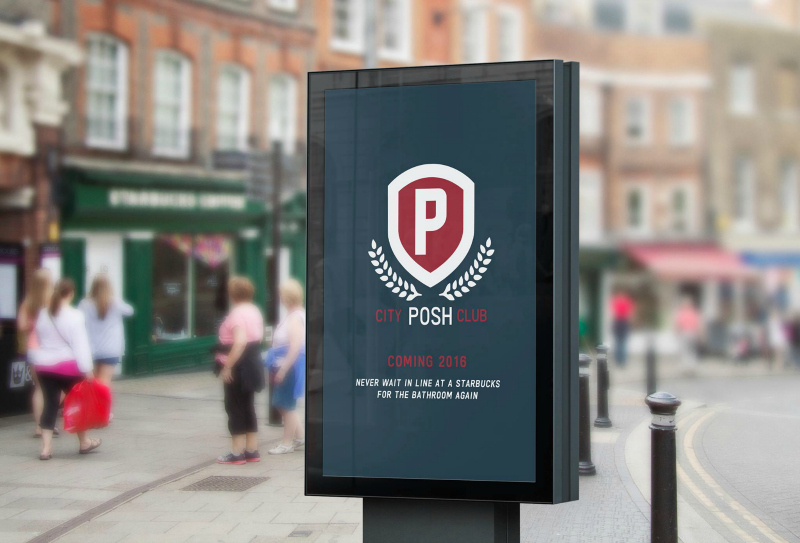 The POSH City Club is an exclusive members only lounge where travelers, suburban commuters and city dwellers alike can kick up their heels between work and meetings, after an outdoor run or while sightseeing with their families. When members open the doors to the POSH City Club, they’ll be welcomed into a world of clean, comfort complete with immaculate private restrooms, sitting areas and sanity-saving private lockers. Parents can breathe easier in a space that will allow them to regroup and take care of their small children’s needs worry free, while individuals looking to freshen up after work or avoid rush-hour can do so with ease. Loaded down with the day’s shopping, but expected for a lunch date? The POSH City Club’s private lockers are a convenient space for stowing purses, shopping bags and extra coats when there’s no time to run home. They’re even equipped with charging stations for electronic devices and complimentary Wi-Fi for all those last minute e-mails and travel directions. While stopping in at a locker, members can also take advantage of the club’s luxury bathrooms. These are not the typical rows of toilet stalls as seen at the office or gym, but rather individual restrooms that are completely private. Touch-less toilets and sinks, personal showers, changing stations and soundproof bathrooms all await for those in need of a quick pick-me-up. In order to meet a high standard of quality, full-time attendants are at the ready to ensure restrooms are freshened after every use. 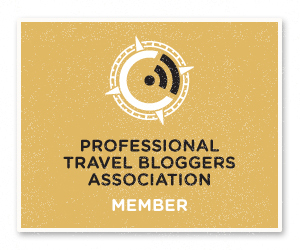 Membership packages start at only $15 a year, with day passes available at four pricing tiers. The different tiers determine how many day passes members will need to purchase at minimum. The more passes purchased, the better the savings. Each pass gives the member full access to all the lounge’s services for the entire day and can even be gifted to an accompanying friend regardless of whether they’re a member or not.